Renault, a subsidiary of General Motors India Private Limited, is the 5th largest car maker in India. 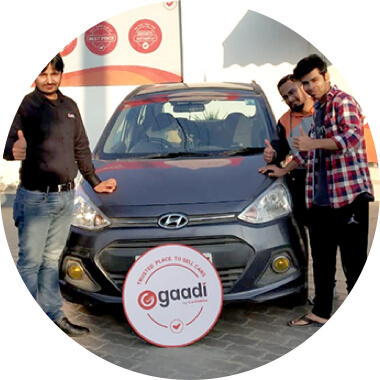 Since their establishment here in 1903, they have worked tirelessly and made their mark with highly sought after cars like the Kwid, Duster and many more. 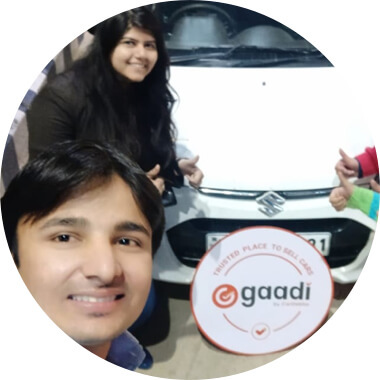 They have been able to cope with the rapid dynamic changes in trends and technologies, and ushered in a whole new range of cars, which has often led to people selling off their previous Renault cars or trading them for newer versions. 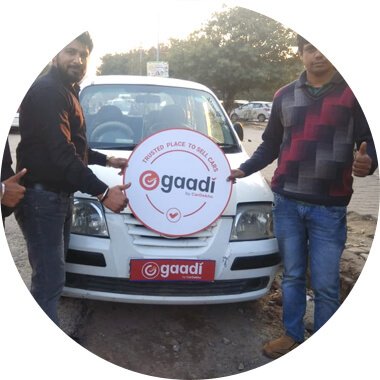 This has given rise to a booming second hand car market for Renault, and if you’re a Renault car owner looking to sell, you’re in luck because we, at Gaadi.com, pride ourselves in finding the best resale value for you in this competitive market. Our website allows you to easily input your basic car details and generates a range of best possible resale price ranges. This range becomes more consolidated once you visit our stores. Here’s how it works . 1.You schedule a visit for a free inspection of your car. It’s a comprehensive inspection covering over 200 key points through which we generate a report and give you the best possible prices for your vehicle. We do all of this in the most transparent way which is to say that we keep you informed every step of the way. By the time the process is over, you’ll know just as much about selling a car as we do. Also, no matter the model or make of your car, we are ready to purchase it. 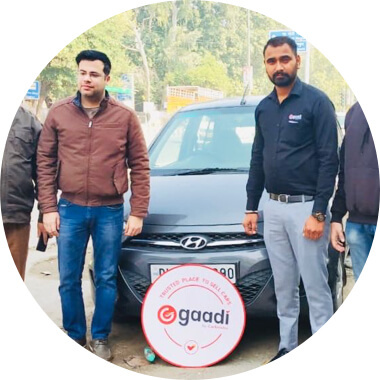 If all of this sounds too good to be true, we recommend that you book an appointment with Gaadi, a trusted place to sell cars quickly and without having to talk to a lot of people or visiting tens of car dealers. 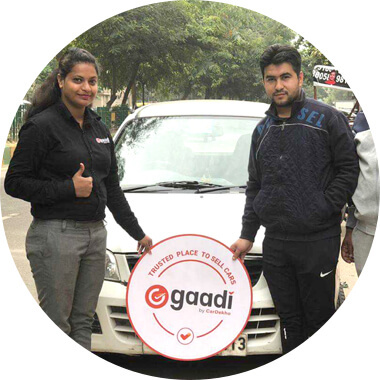 Instead of doing all of that, just give a call on 1800-12345-2323 or email us at support@gaadi.com and allow us to help you sell your car. 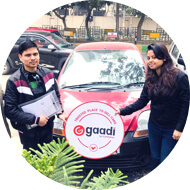 Looking forward to seeing you soon at a Gaadi store. Cheers!